Your Venue: A historical hotel, barn, or even fancy garden suits your style. You are a bride who wants to think outside the box for her venue. Your Dress: A modern style ballgown or lace fit and flare suits your style. You want something that has a vintage feel with a modern touch. 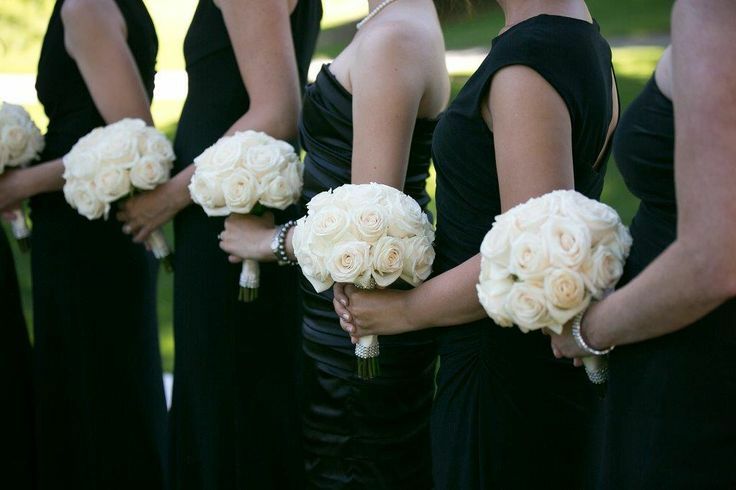 Your Bridesmaids: An eclectic mix of textures, lengths, and color. Working with a neutral toned color scheme, you want your girls to be comfortable. Letting them select their own style makes for a happy wedding party. 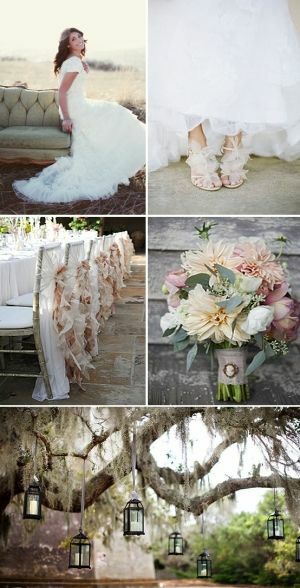 Your Color Scheme: Neutral tones of pinks, shades of grey, and colorless taupe’s set the mood for your wedding. It lets the textures and personality of your venue and other details show through. Your Venue: Somewhere Sunny and 75+! Maybe Florida or something really exotic like Antigua. No matter the actual geography- you will have white sand, blue sky, and a fabulous resort. Your Dress: Chiffon or Organza – something that will capture the breeze and the lightweight, carefree essence of your venue. Your Bridesmaids- Your girls will look the part in bright, chiffon, knee length dresses. These styles will pack nicely, be easy to wear, and keep your girls nice and cool. Your Color Scheme- Bright and Bold. 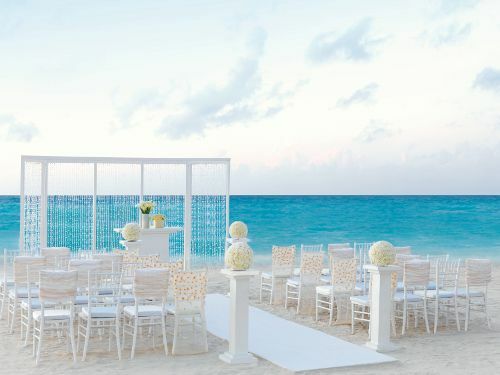 You want the tropical feel to encompass your big day. Bright fuchsias, blues, and purples match the venue best. 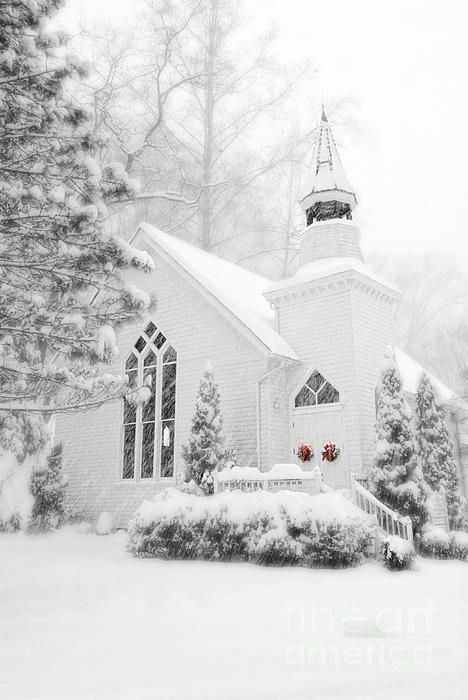 Your Venue: The church you grew up in for the ceremony, a modern ballroom for the reception. Your Dress: Something fabulous. 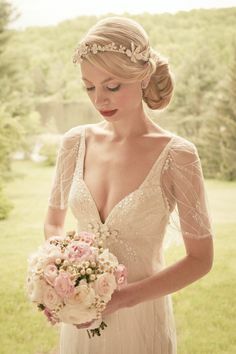 Your gown will match your venue- beads, lace, puff, and a train. You want something that will turn heads when you take that long walk down the aisle. 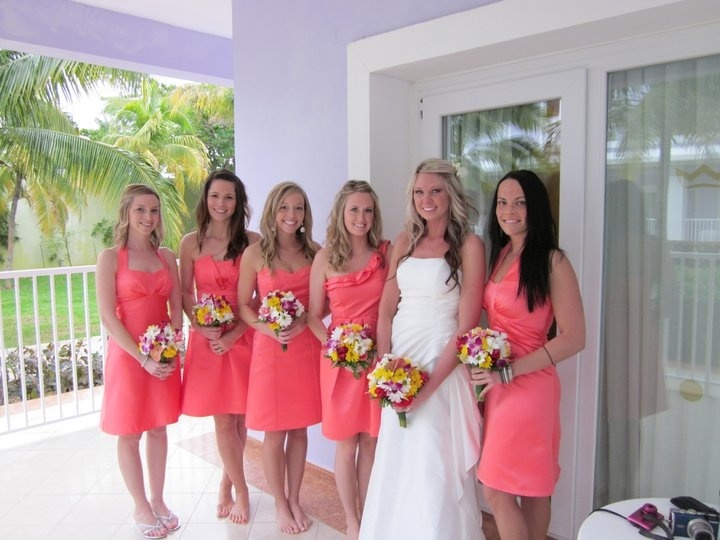 Your Bridesmaids: Knee length with coordinating shoes or floor length. No matter the fabric, they will have clean lines and be tailored to fit perfectly. Your Color Scheme: Clean and modern, yet traditional and relate-able. Maybe black and white is best for you- bright cobalt blue with hints of yellow. 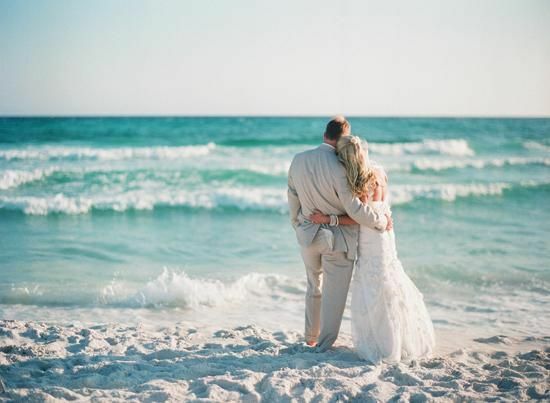 This entry was posted in Gown Shopping, Planning, Reception and Party, Wedding Attire and Fashion and tagged Attire, Bridal Shop, Candy Bar, Creative, Ideas, Shopping, walk down the aisle, Wedding, wedding memories, wedding planner by Affairs by Brittany. Bookmark the permalink.